Moving is expensive. You’ve got to fork over a security deposit, hire reliable movers, invest in furniture that fits your space, and pay all sorts of fees when setting up utilities. 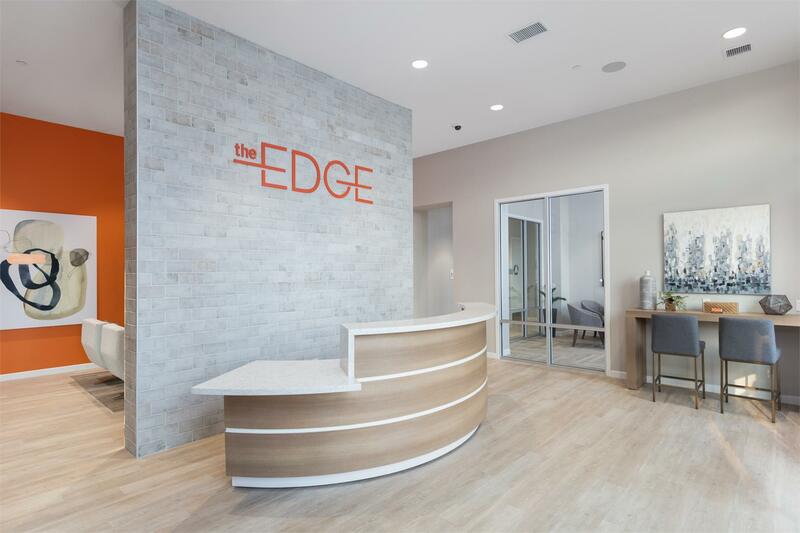 Legacy Partners is making the transition a little easier for new tenants at The Edge in Milpitas, California. From now until March 31st, the first 20 applicants will receive a St. Patrick’s Day GOLD package, which includes one month of free rent, up to $2,000 for those who “look and lease,” and one year of free internet/cable/phone service. 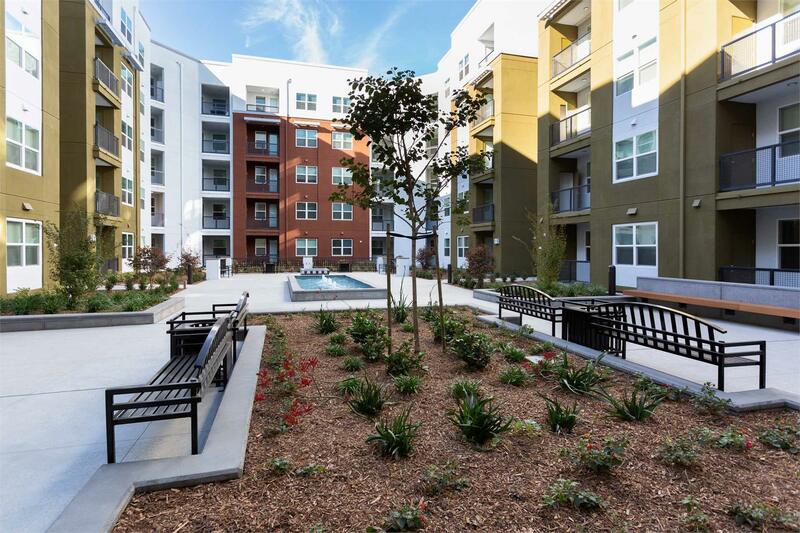 Located just minutes’ north of San Jose, The Edge is a five-story residence featuring 381 apartments. Construction is fully completed and the first residents have already begun moving in and enjoying the state-of-the-art amenity offerings. 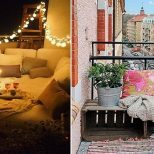 One-bedroom apartments are priced from $2,420 per month, while two-bedroom apartments start at $2,824 per month. The apartments are tastefully appointed, characterized by plank hardwood-style laminate flooring in main living areas, kitchens and bathrooms, designer carpet in all bedrooms, contemporary light fixtures, in-home Frigidaire® washers and dryers, air conditioning and heating, as well as balconies and private patios. The chef-worthy kitchens boast premium quartz countertops and stainless steel Frigidaire® kitchen appliances, including counter-depth refrigerators, electric range cooktops with microwave ovens, dishwashers and garbage disposals. 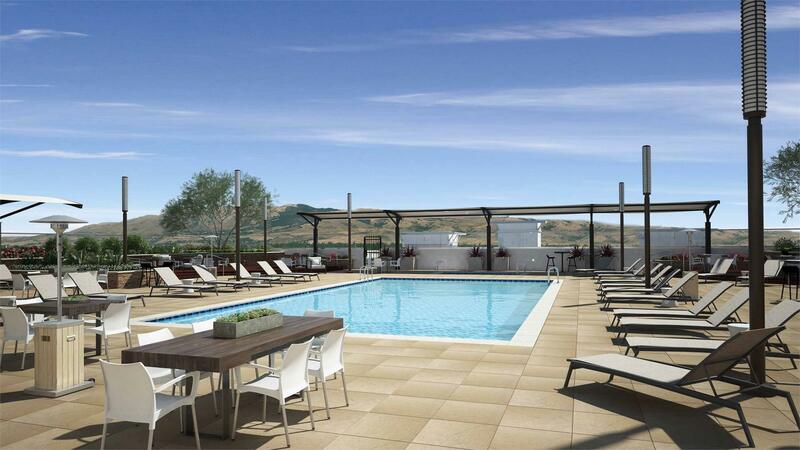 Residents of The Edge will be able to soak up the summer sun on the rooftop pool and spa, equipped with outdoor furniture and a cozy fireplace. 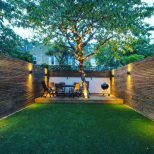 Gather your friends and family for a barbecue and dine alfresco, or shoot pool in the lively games room. 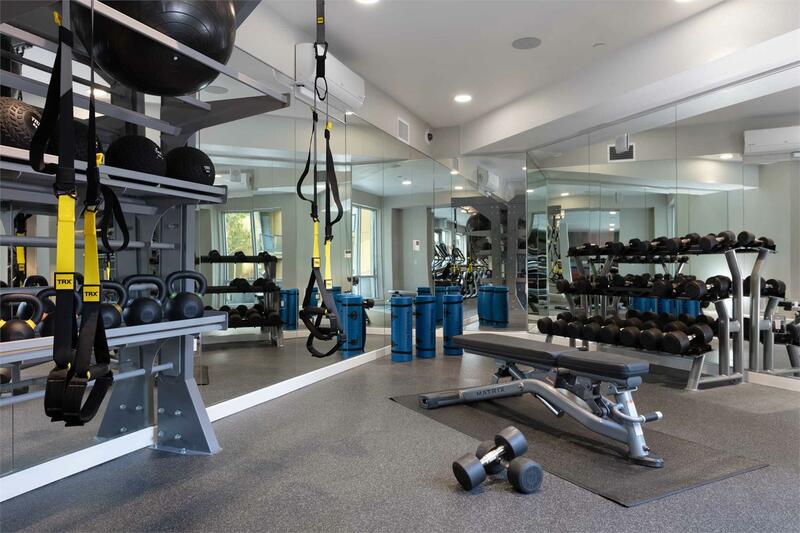 There’s also a professionally-landscaped courtyard, modern fitness center and yoga studio, business center, computer room, and a clubhouse that’s perfect for impromptu get-togethers with your neighbors. No detail has been spared at The Edge with Wi-Fi available in select amenity spaces, television screens throughout shared areas, electric car charging stations, ample bike storage, a pet bathing station, and a trash room on each floor of the building. There’s a multi-level parking garage, a mail room with convenient 24-hour package management, and on-site management and maintenance team members at your service. 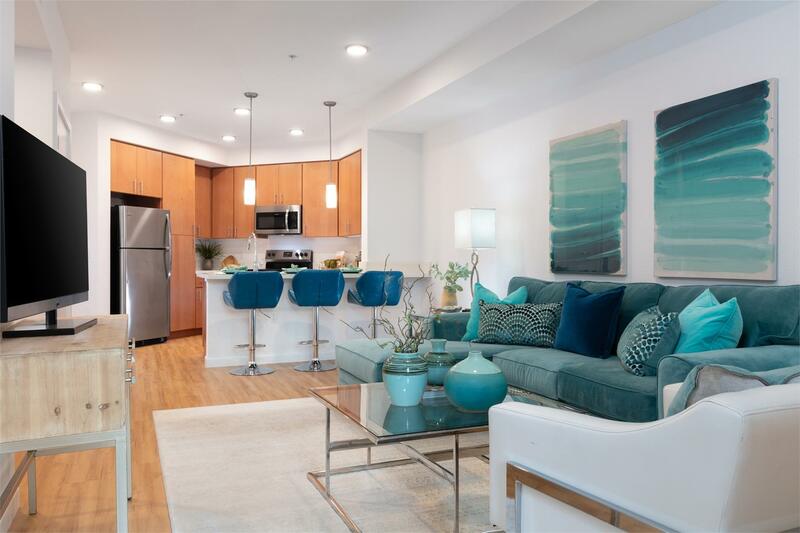 Offering easy access to San Jose without the sky-high rents, The Edge is a short walk to BART and central to all Bay Area corridors via R 237, I-101, I-880 and I-680 freeways. Closer to home, residents can dine out at a number of nearby eateries, indulge in a bit of retail therapy at the Great Mall, or take their furry friends to the expansive off-leash dog park at Ed R. Levin County Park. 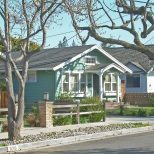 If you’re ever in need of a weekend getaway or travel frequently for work, the Norman Y. Mineta San Jose International Airport is only 10 minutes away. 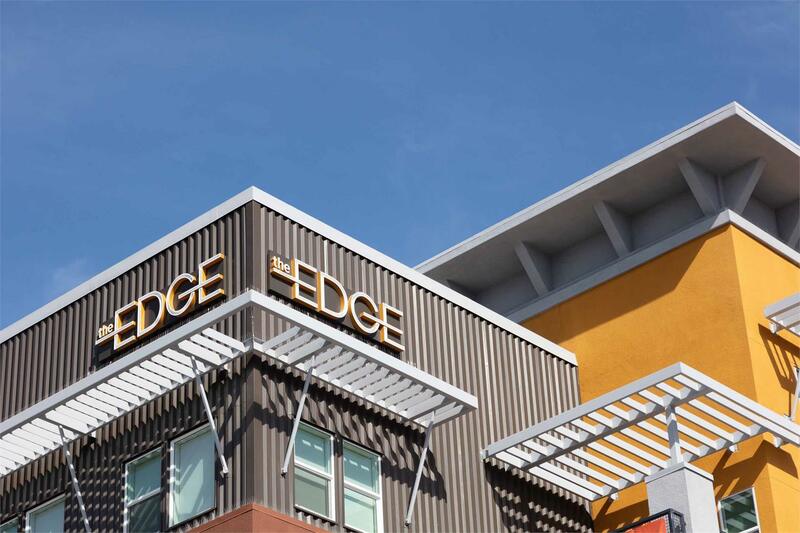 For more information about The Edge and its current leasing promotions, visit edgemilpitas.com or call 844 427 0173.